Later this week, PowerA will be releasing collector pins for Zelda: Breath of the Wild. 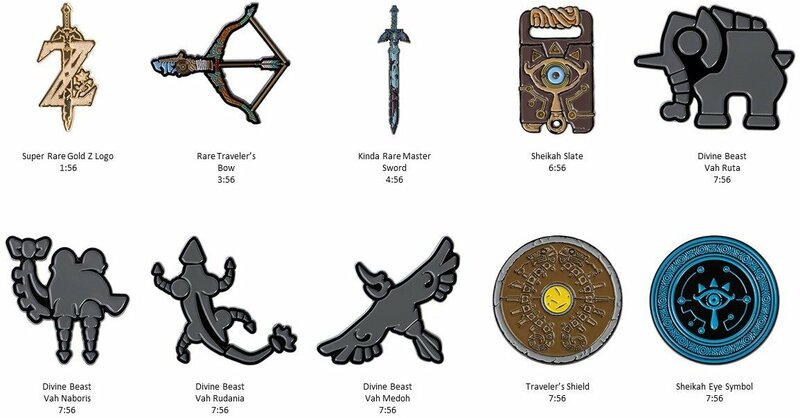 The pins, licensed by Nintendo, are comprised of ten different symbols, weapons, and Divine Beasts. 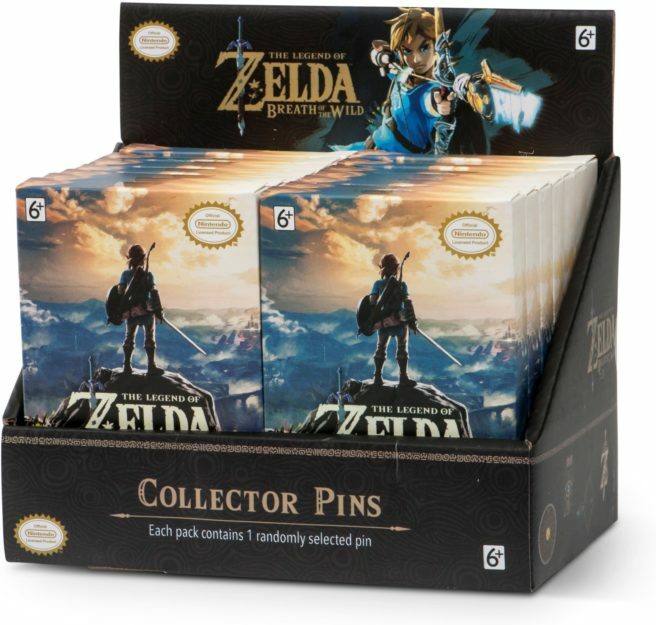 Pins will be sold in blind boxes with one randomly selected pins. Amazon shows that they’ll be available starting on April 20.